Angel Oak just released a press release announcing new expansions. Non-QM originations continue to grow and so do we! Due to the demand for non-QM, we now have a new facility in Dallas that is triple the size of our previous space. 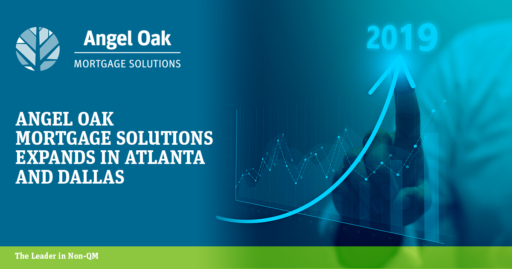 Our headquarters in Atlanta has added more office space as well due to a 53% increase in staffing. Our growth strengthens our commitment to excellent customer service. Our customers are used to excellent service and our ability to close loans quickly. So many people need non-QM and to keep up with the demand we had to make changes. This means continuously hiring new talent so our brokers receive the attention and focus they deserve. 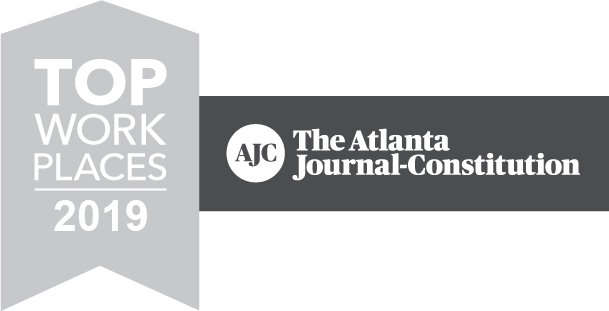 Expanding space in Atlanta and Dallas provides more resources for our staff and clients. Change and improvements are a constant around here as we strive to help our clients grow their business. We know we will keep growing so we have included room for more in both offices in Atlanta and Dallas. Interested in joining us? Take a look at career opportunities here: JoinAngelOak.com.